Produkt ColorQube 9201/9202/9203 nie jest już sprzedawany. 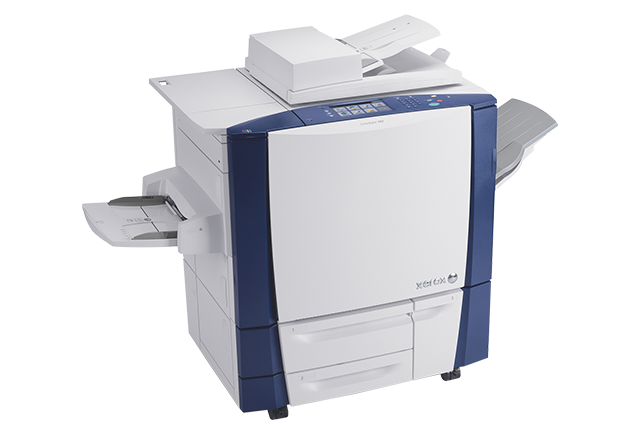 Print IT has awarded the Xerox ColorQube 9200 series multifunction printer its 2009 Editor's Choice Award for its low operating costs, ease of use and solid ink technology. 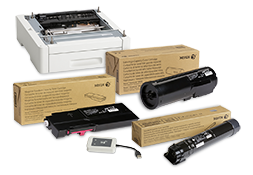 BERTL awarded the ColorQube 9200 Series multifunction printer a 5-Star "Exceptional" rating, noting the device’s vibrant image quality, reasonable print productivity and excellent ease of use. BERTL also noted the ColorQube 9200 Series Hybrid Color Plan enables monochrome and useful color pages at the same cost per page. 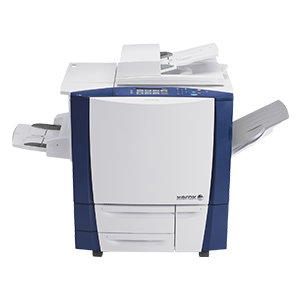 BERTL awarded the ColorQube 9200 Series multifunction printer a BERTL’s Best recognition in the Most Innovative Color Printer Pricing category for its three-tier hybrid color plan.